Born in Guethary of Southern France, David Ibarboure grew up in a family renowned for its culinary brilliance across three generations. His father, Martin Ibarboure is a celebrated two-time Michelin star chef who previously worked for three-star Michelin Restaurants Paul Bocuse and Troisgros and Haeberlin. He was also a former Elysee Palace chef under French President Francois Mitterand. David’s upbringing allowed his passion for cooking to blossom, accomplished alongside with his father and uncle who managed their family restaurant La Table des Freres Ibarboure. His craft was honed during his study at the distinguished Lycee hotelier Biarritz, catapulting his fame in London and Hong Kong. He worked in multiple Michelin-starred restaurant including Restaurant L’Oasis; and Pierre, where he spent three years beside Pierre Gagnaire at Mandarin Oriental Hotel, Hong Kong. 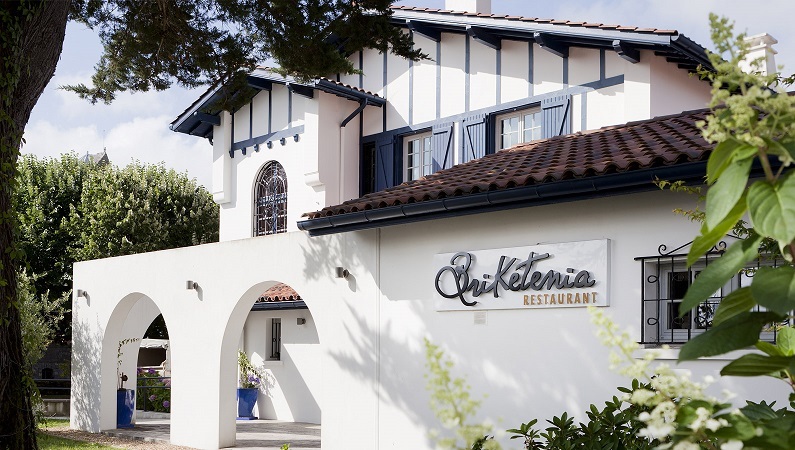 His hometown saw the son-and-father’s reunion as David returned home in 2008, working together in their restaurant-and-hotel BriKetenia, infusing Basque gastronomy into its luscious and elaborate cuisine. He obtained his first Michelin star in 2010. David’s passion and tender care of culinary arts uphold the Ibarboure-esque ideal, as he hopes to bring his joy of French cuisine to Asia and beyond, to excite taste buds with a mouth-watering gastronomic experience. Fulfilling Hong Konger’s equal passion for good food has constantly been in his mind, even after his return to Guethary. 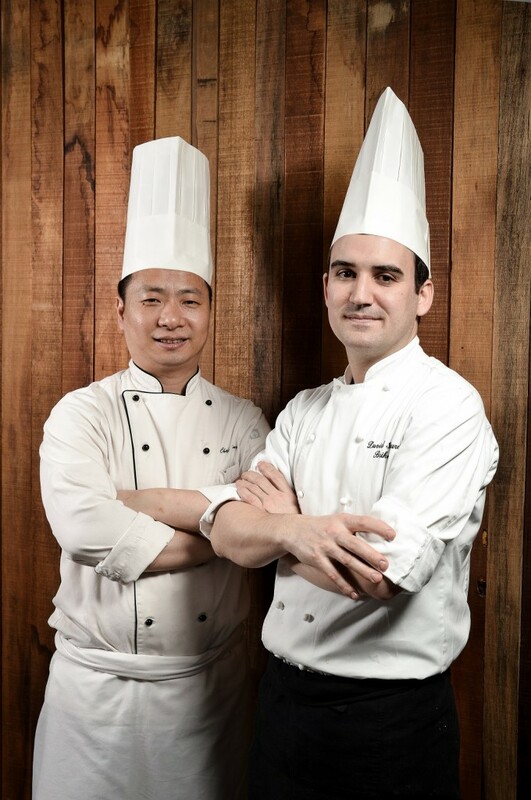 During his time in Pierre, he befriended executive chef Walter Lok, who in his own career, excelled in several Michelin-starred French restaurants such as St. George at Hullett House, La Marmite (under Aqua Restaurant Group), and is recently positioned as head chef for Gouter Bernardaud at IFC Central. This partnership marks BriKetenia’s first ever endeavour in Asia, opening its first Hong Hong base in mid-April 2015.